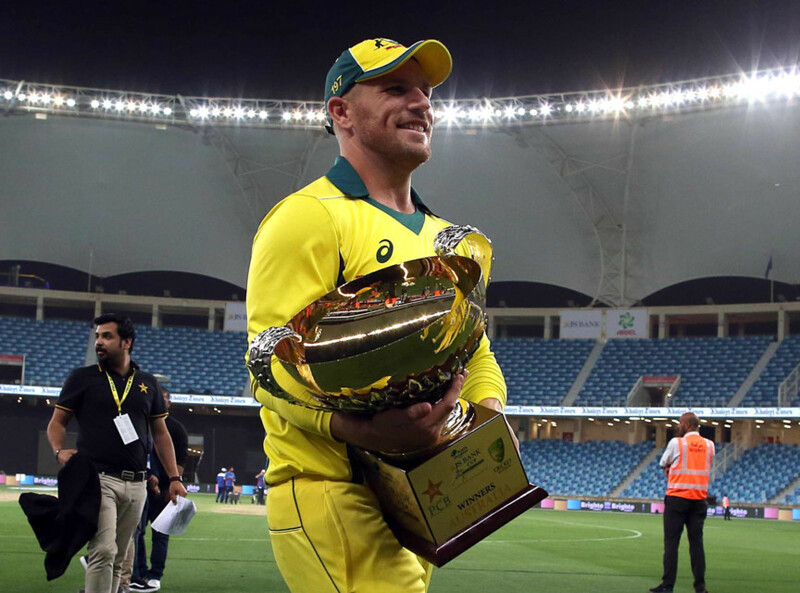 Finch had led from the front and bagged the player of the series award but fell 27 runs short of George Bailey’s Australian record of 478 for the most runs scored in a bilateral campaign. To beat Pakistan and India, the two giants of Asian cricket, on their conditions, speaks volumes about the determination of the squad. With David Warner and Steve Smith set to return to the team after their 12-month ban, a few from the squad may miss out on the tournament in England.